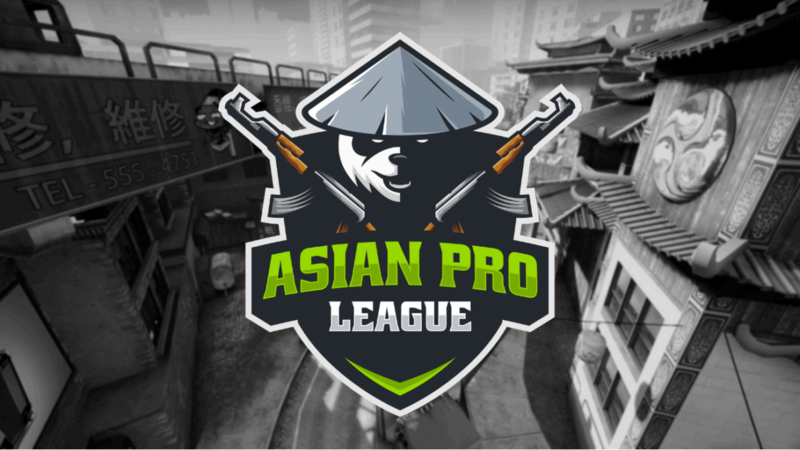 CSGO2ASIA is proud to be powering the new Asian Pro League (APL) launching on Faceit later today! We here at CSGO2ASIA have always stood for one clear goal – to elevate Asian CS:GO. This mission is not an easy one, and requires us to focus on all activities we believe are in the best interest for the wider CS community here in Asia. Thus, it is only natural for us to get involved with this new endeavor. The APL is the brainchild of CS 1.6 legend, Harley ”dsn” Örvall and the founder of CSGO2ASIA, Nikhil ‘‘nikh” Hathiramani. Following the same popular FPL circuit format in NA and EU, the APL is a ‘soloQ’ only player league – not a team league. As the first verified pro player hub in Asia on one of the World’s leading CS:GO platforms – Faceit, we are excited to begin this journey with all of you. The league itself will be fully operated by CSGO2ASIA staff and supported by the newly formed South East Asia Community League admin team. Members of both will be on hand to facilitate all player issues both on Faceit and through the CSGO2ASIA discord server. Season one begins Monday, October 1st at 18:00 SGT and will run until the end of the month. A total prize pool of US$1,500 will be up for grabs in season one. As we expand, this prize pool will grow to include not only bigger and better prizes but division 2 as well. Invites to the Pro Division have already been issued, with all invites for season one locked. A full list of invited players can be found here. The APL utilizes the Faceit hub system, a feature open to all users of Faceit. All hubs are open to join for those with the correct Faceit levels, but to be able to play in APL hubs you are required to be a subscriber (you don’t need to be Faceit premium). The subscription at US$4.99/month allows us to maintain a high level of quality both in the operations and the integrity of the league. Lucky for you, a special discount code is available for all first-time subscribers using the code “APLGG2EZ”. This code grants a 50% discount for the first month. All of the hubs offer anti-cheat, direct admin support, a non-toxic environment, a friendly community and voice channels through discord. Alongside our involvement with SoStronk for their own pro player league, ‘neXt’, we believe that players deserve the freedom of choice in what leagues and platforms they want to join – which is why we will not cease our working affiliations with platforms like SoStronk. 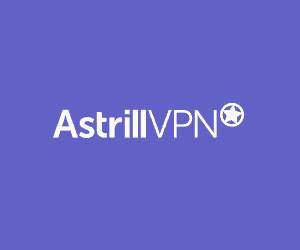 CSGO2ASIA’s involvement with SoStronk remains as an overseer of the player council and verifying players on the SoStronk platform to ensure a high standard of competition, and is in no way shape or form associated with the APL. The time has come, Asian CS:GO now has ample options for players to showcase their talent. From the far east with the 5EPlay Pro League to South Asia with SoStronk neXt and now the wider Asian continent with the APL, there is no excuse for a budding Pro. Register today for your shot at becoming Asia’s next CS:GO star! Still confused? Read our detailed FAQ over here.